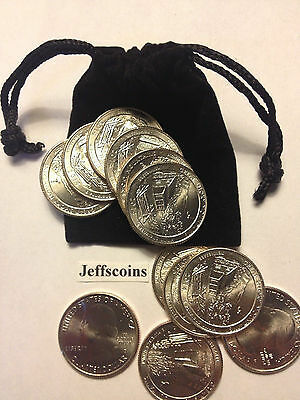 Popularity - 1,358 views, 27.2 views per day, 50 days on eBay. 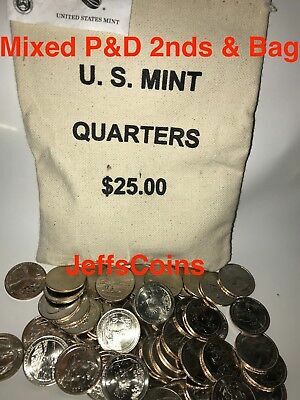 Super high amount of views. 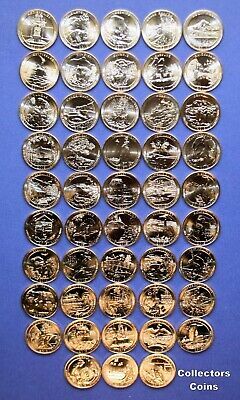 434 sold, 1,566 available. 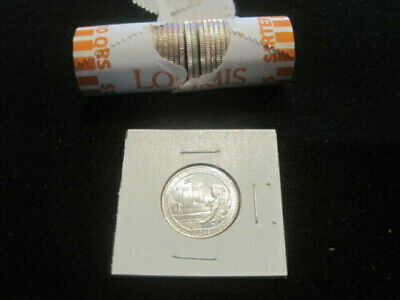 1,358 views, 27.2 views per day, 50 days on eBay. 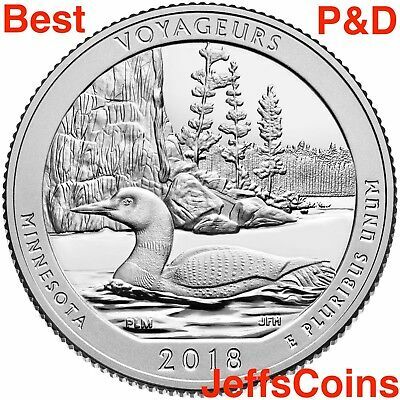 Super high amount of views. 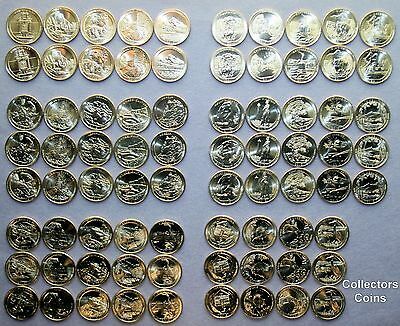 434 sold, 1,566 available. 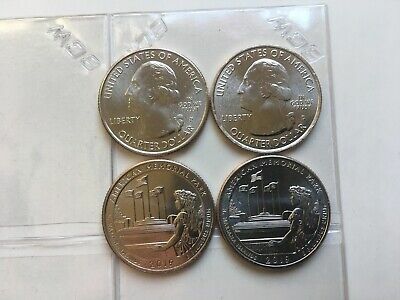 Seller - 46,440+ items sold. 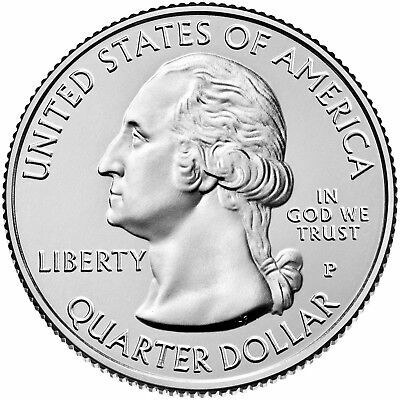 0.2% negative feedback. 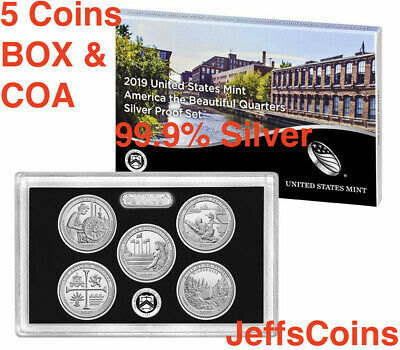 Great seller with very good positive feedback and over 50 ratings. 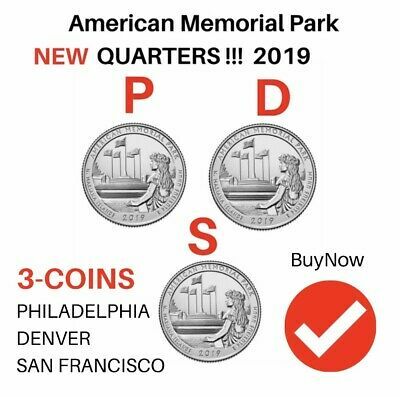 46,440+ items sold. 0.2% negative feedback. 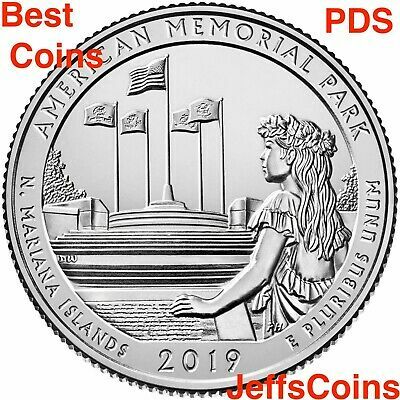 Great seller with very good positive feedback and over 50 ratings. 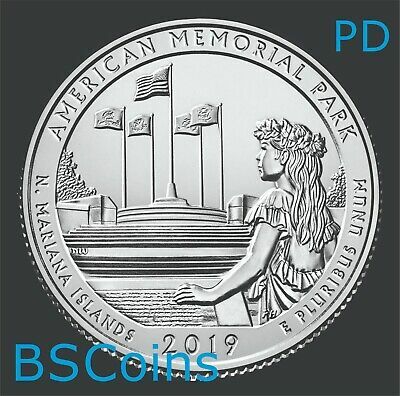 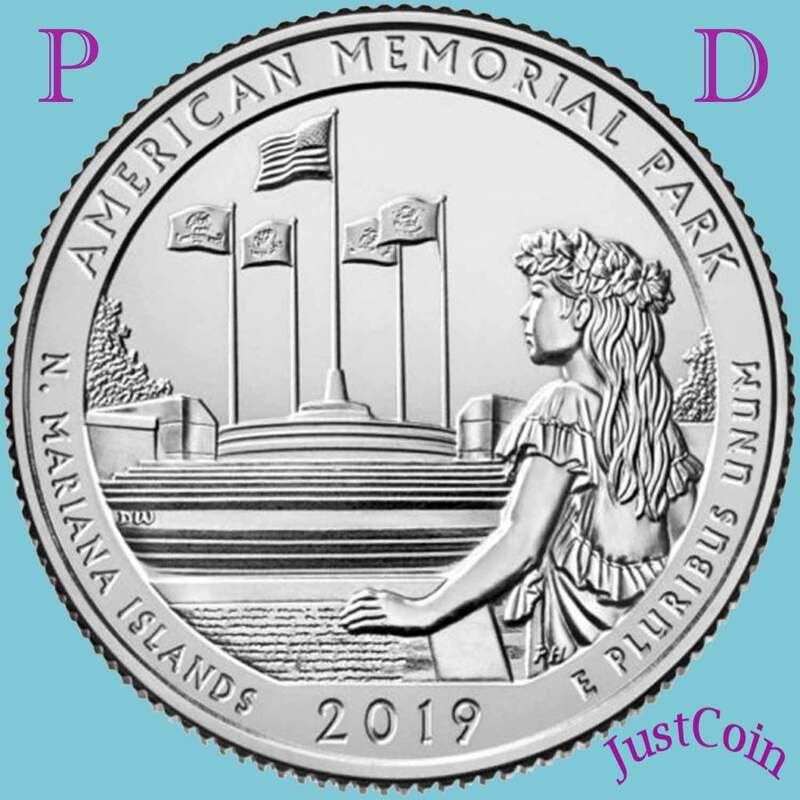 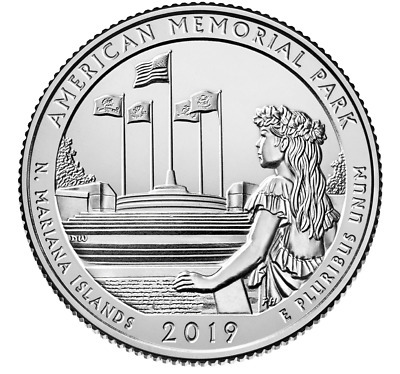 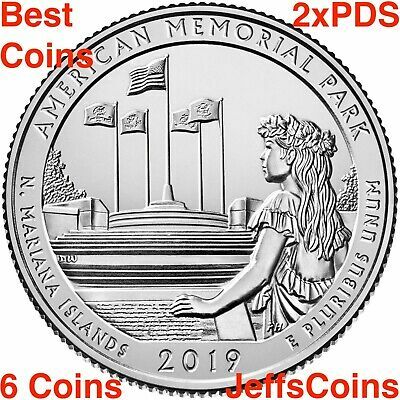 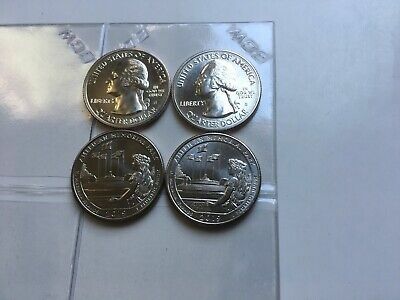 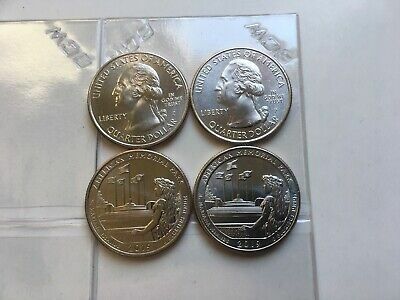 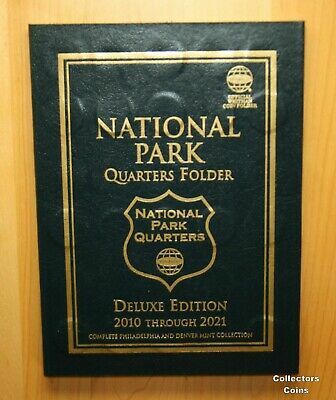 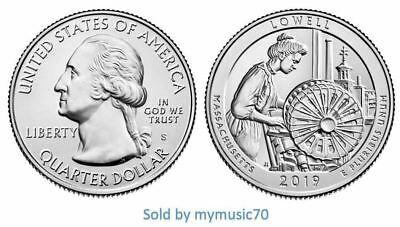 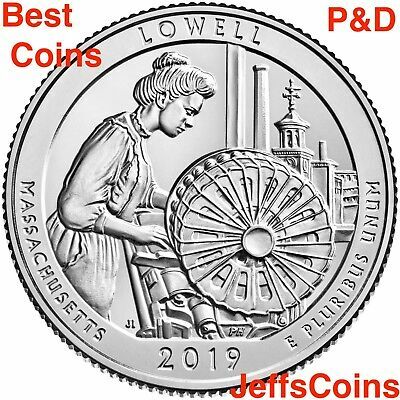 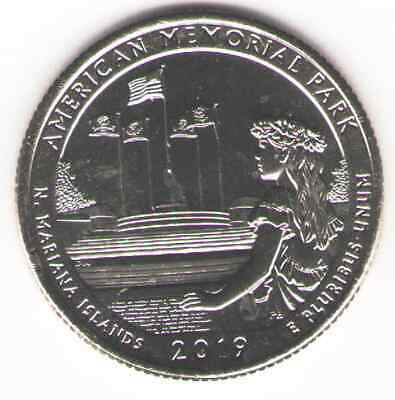 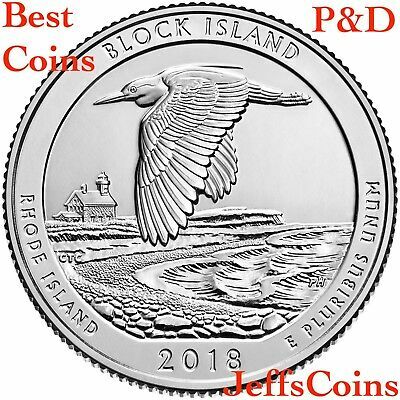 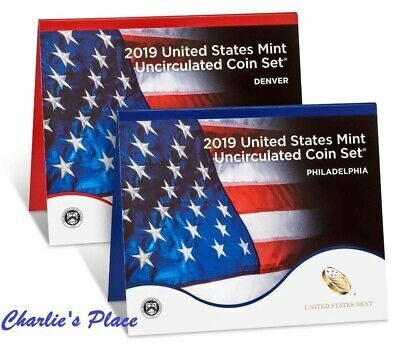 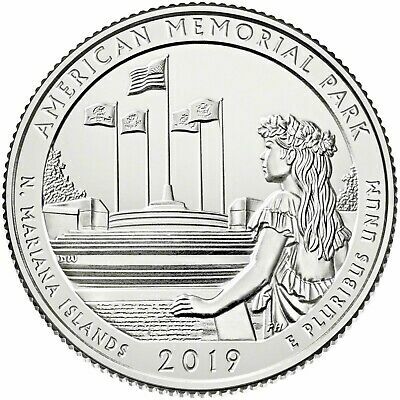 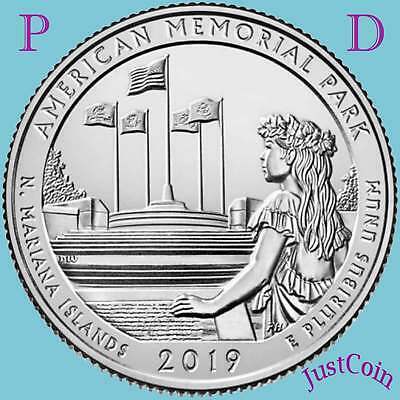 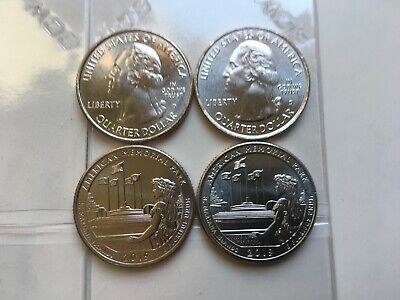 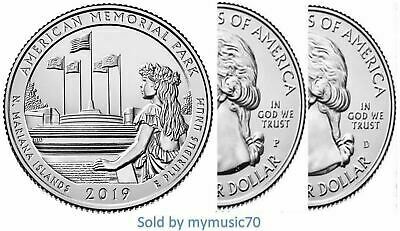 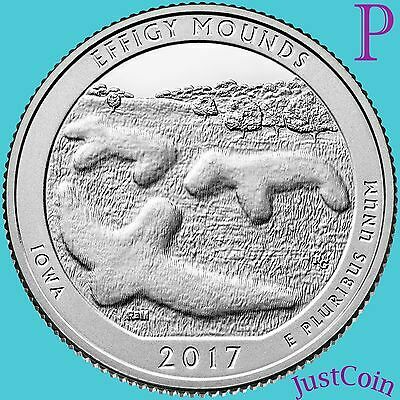 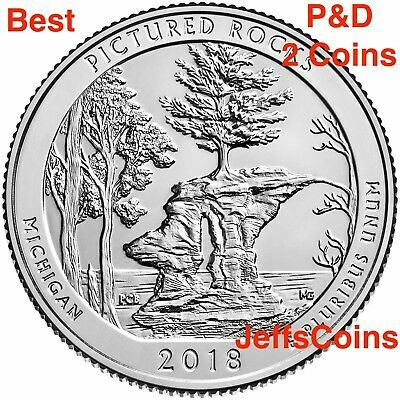 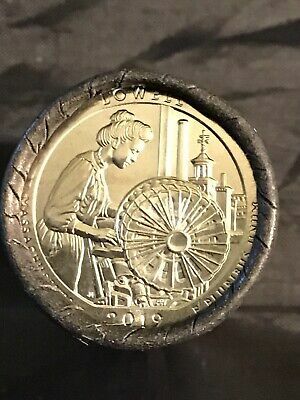 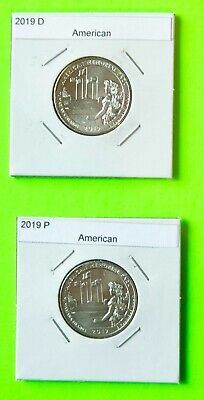 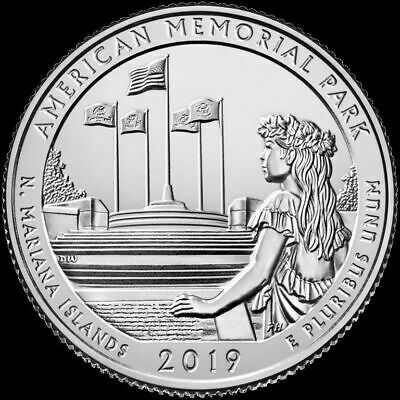 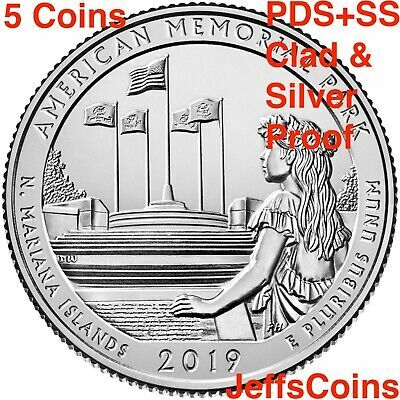 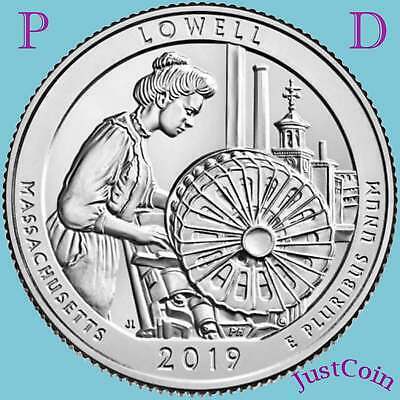 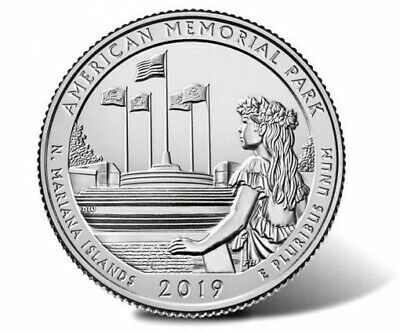 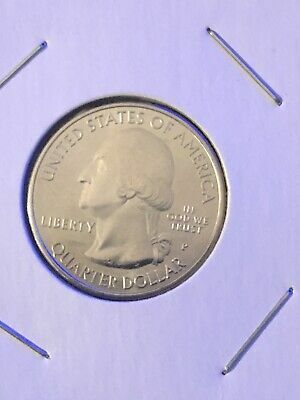 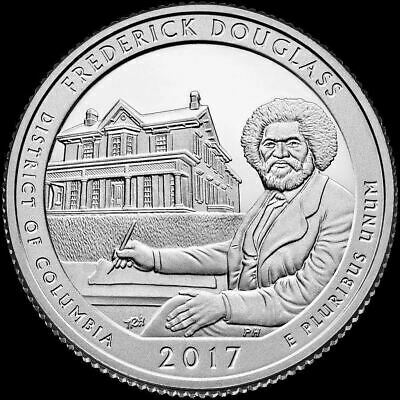 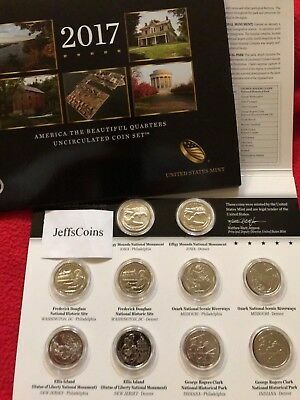 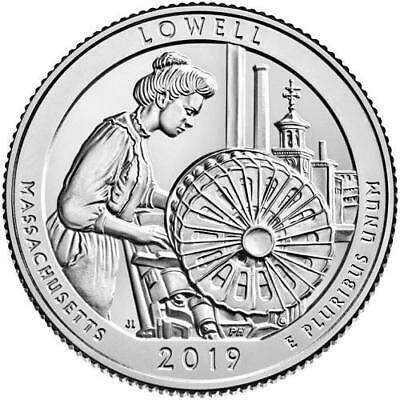 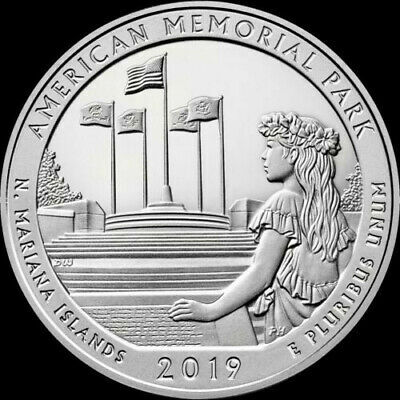 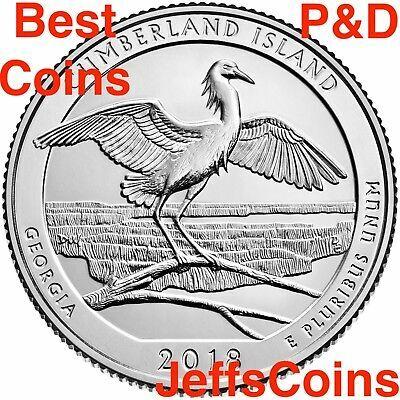 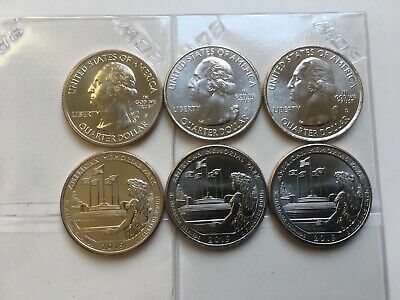 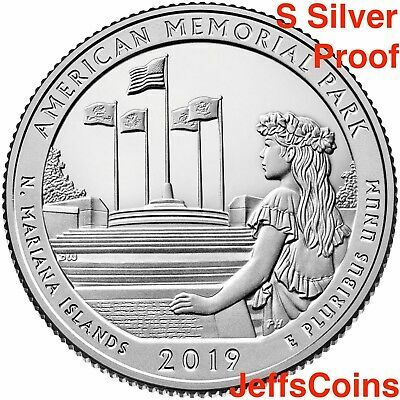 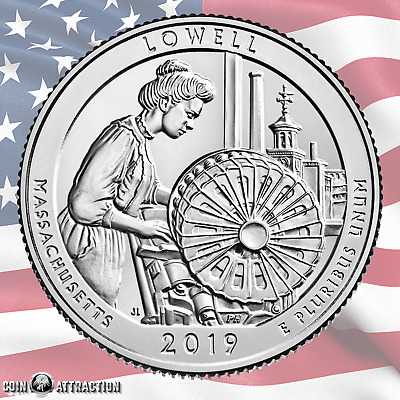 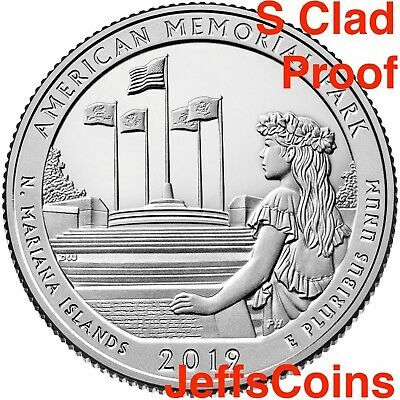 2019 2 D Quarters American Memorial Park ( N. Mariana Islands ) " On Hand "
2019 2 S American Memorial Park ( N. Mariana Islands ) Quarters " On Hand "